If you have never heard of the Lokai bracelet, then I highly suggest you check it out. This piece of jewelry is not only simplistic in its design, but the meaning behind its creation is what makes the Lokai bracelet so unique and one-of-a-kind. I was first drawn to this bracelet when I saw an advertisement pop up for it on one my social media platforms. I was curious as to what makes this bracelet so special, and what the deeper meaning behind this piece of jewelry represents. What makes the Lokai bracelet different? In life, we face extreme highs and devastating lows. The Lokai bracelet represents a balance; to stay humble during the highest peaks of our lives, but to have hope when your life seems to be in a downward spiral. The bracelet itself carries two elemental pieces that makes the representation of balance even more meaningful. The white bead carries water from Mt. Everest, the highest point of the earth. The bead is reminiscent of being humble when you are on top of the world. Do not take for granted what you got you there, or forgetful of those who helped you accomplished your goals. On the other side, the black bead carries dirt from the dead sea, the lowest point on the earth. This bead represents in being hopeful when life throws us curve ball that can truly leave us unbalanced and solemn. The creator of the Lokai bracelet shares his own personal experience in what led him to create a powerful piece of jewelry that can be worn by both men and women. Creator, Steven Izan, was deeply impacted and saddened when his beloved grandfather was diagnosed with Alzheimer’s Disease; A devastating illness that slowly diminishes the memory of a person. While Izan was terribly upset at his grandfather’s recent turn of events, he found solace and happiness, in remembering the good times they had together. This experience gave Izan the idea to design a piece of jewelry, whose purpose can assist people in staying balanced through both the good and the bad that comes our way in life. On the Lokai website, you will find the different kind of Lokai bracelets that are available for purchase. 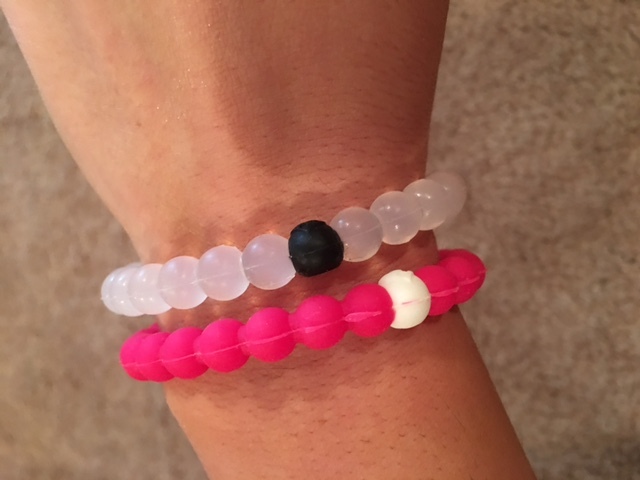 You can buy the classic, white Lokai bracelet, along with a black Lokai bracelet to wear alongside it. 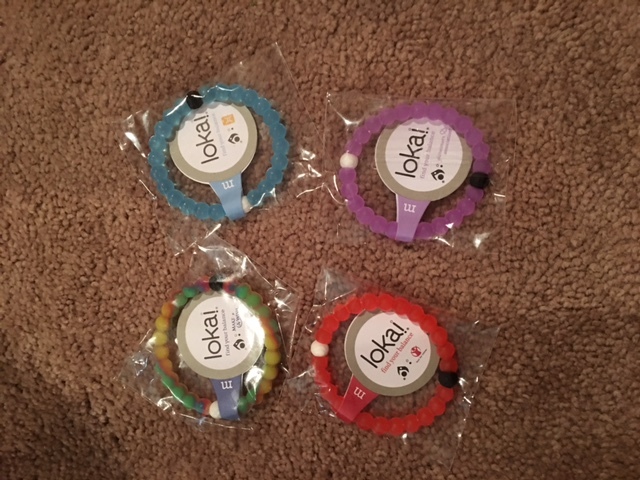 The Lokai brand also offers the “Lokai Pact”; a six set bracelet set, where each bracelet is symbolic of an important charity and cause. Every time a Lokai Pact is purchased, a $6 is donated towards the designated charity with $1 going to each of the six charities represented. Partnering with these charities make buying a Lokai bracelet even more meaningful. Aside from having a more significant meaning, the Lokai brand is also working to give back to the world and the important causes that fight to make it a better place. Since the bracelet are comprised of special elements, sizing is important when purchasing the Lokai bracelet. The sizes small through X-large are available for purchase, and a sizing chart is on the website to help you figure out which size is right for you. The pricing may be on the higher-end side, but with some of its proceeds going towards charity, it makes the price more understandable and worth the purchase. 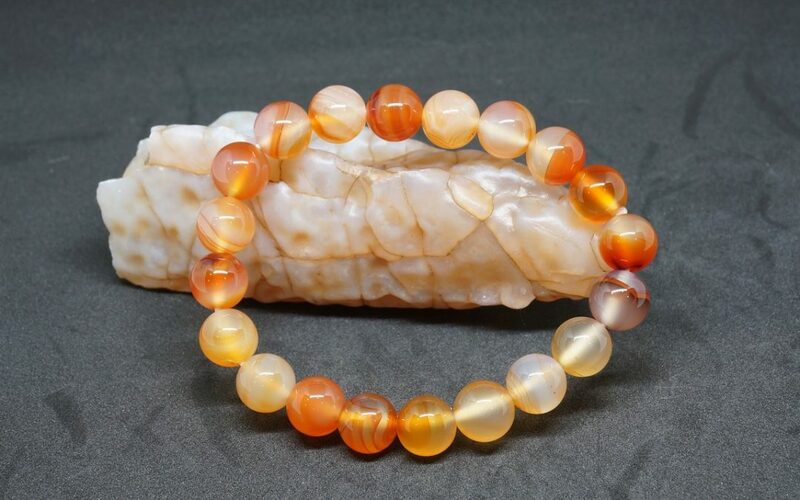 You can find other online retailers who may sell it cheaper, however, no monetary donations will be made to these charities should you decide to purchase these bracelets from another vendor. Why should I buy a Lokai bracelet? I love wearing my Lokai bracelet because it keeps my life in perspective through both the good and the bad times. In my daily life, I find myself facing ups and downs. Wearing the Lokai bracelet is like a personal note to keep myself in check, and to remember that life is healthier in balance. As the earth has its high and low peaks, so do we in our own life. 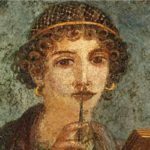 Just remember that you are not alone in facing them, and that all we need sometimes is a simple reminder to keep our balance in both humility and in hope.